The Low Profile Concealable Carrier [LPC] comes with select ballistic packages. The LPC offers lightweight fabrics with dynamic performance capabilities for superior comfort and performance. 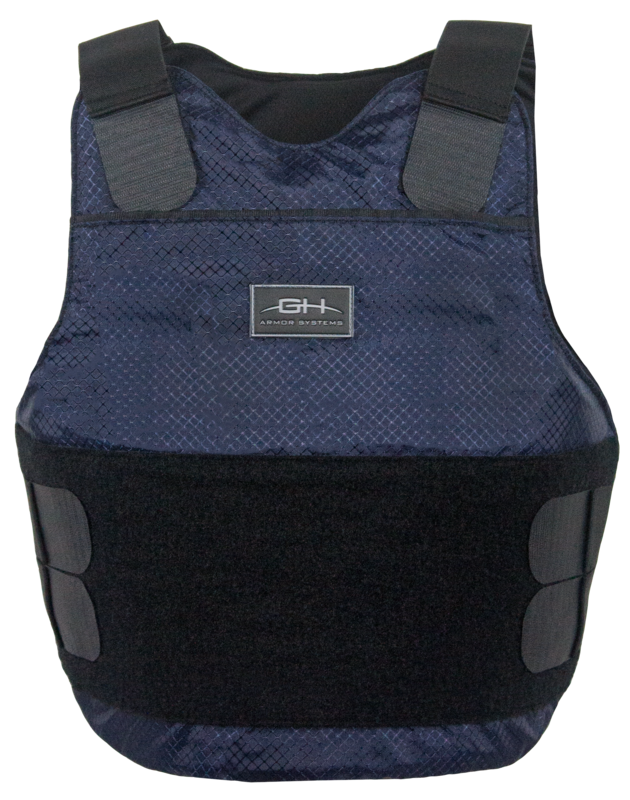 The name says it all, this low profile carrier is sleek and ultra concealable.